llaollao is Frozen Yogurt. Or yogurt ice cream, which is the same thing. And, as it is natural, it is one of the healthiest and most recommended foods worldwide, thanks to its healthy properties and high nutritional value. 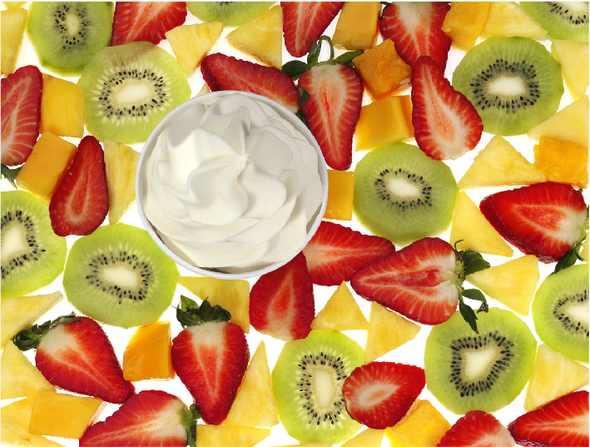 Its preparation using skimmed milk when served and its combination with prime quality toppings – from recently cut seasonal fruits to cereals, fun crunchy toppings and delicious sauces – makes it an even more delicious and healthier product. It is recommended for even the most sensitive groups, such as children, pregnant women and the elderly, as it is a complete and healthy dish. 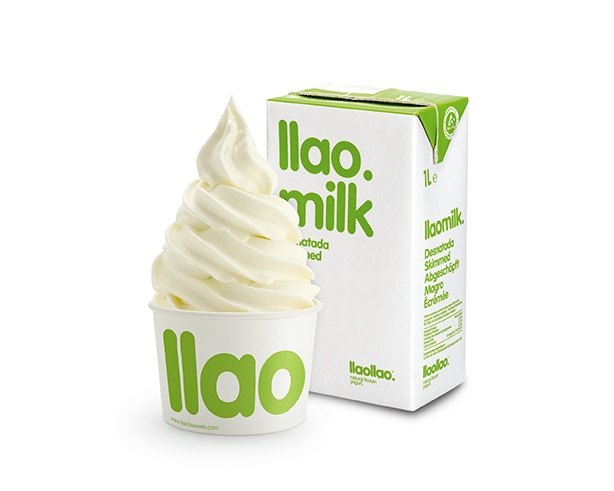 It is made using our own skimmed milk, llaomilk, and in this way we obtain all the benefits of a yogurt, with a creaminess that makes it unique. Thanks to the quality and taste of our products, you can enjoy a moment of pure pleasure. 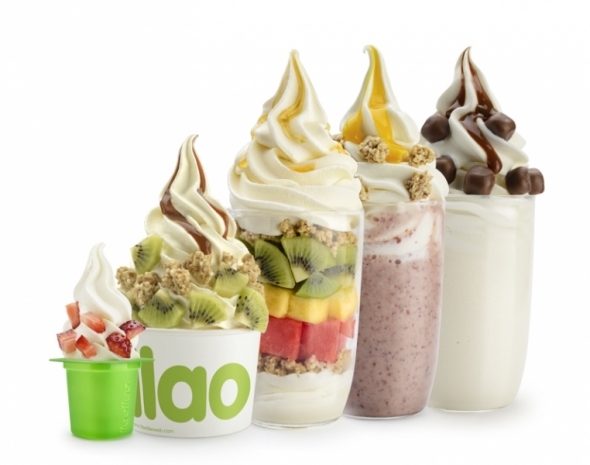 For llaollao, our customers are the most important people to us and that is why we provide them with an infinity of possibilities to combine the product to their taste, with up to 11,300 possible combinations. Thanks to the fact that it is creamier, is less cold and melts much more slowly than a traditional ice cream, llaollao is a product that is appetising at any time of the year. It’s only natural that you’ll enjoy it. Nº 1 in Frozen Yogurt.